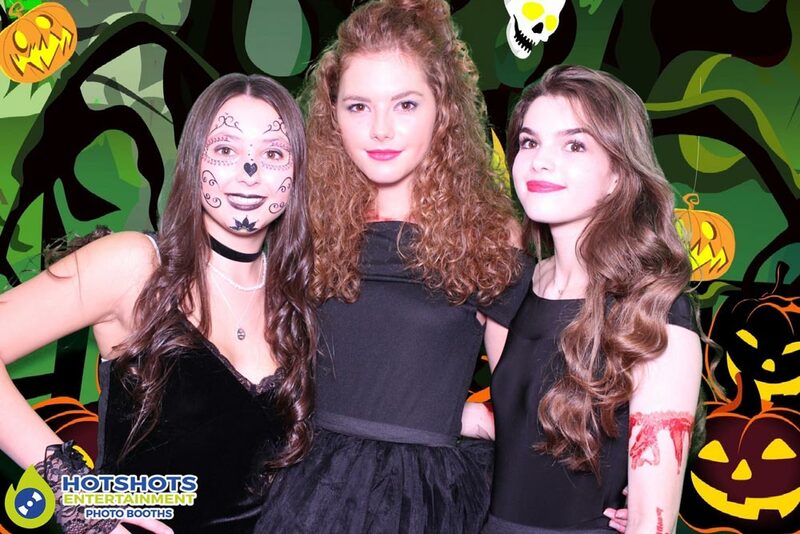 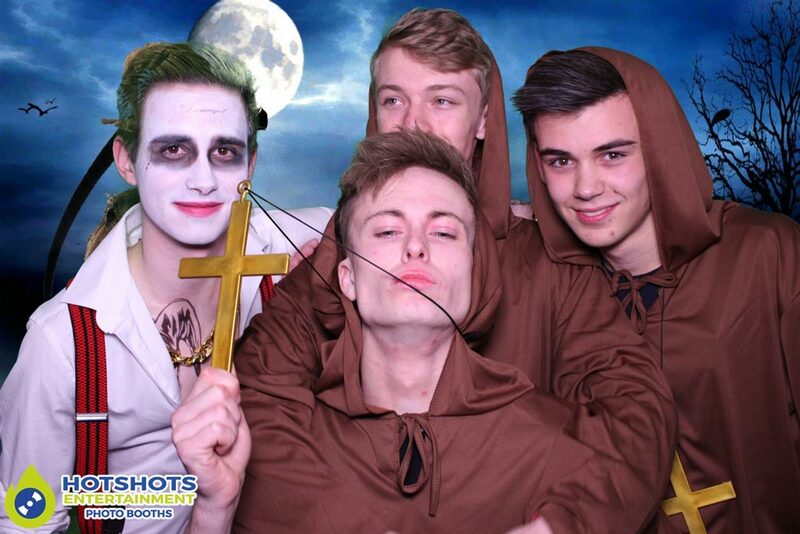 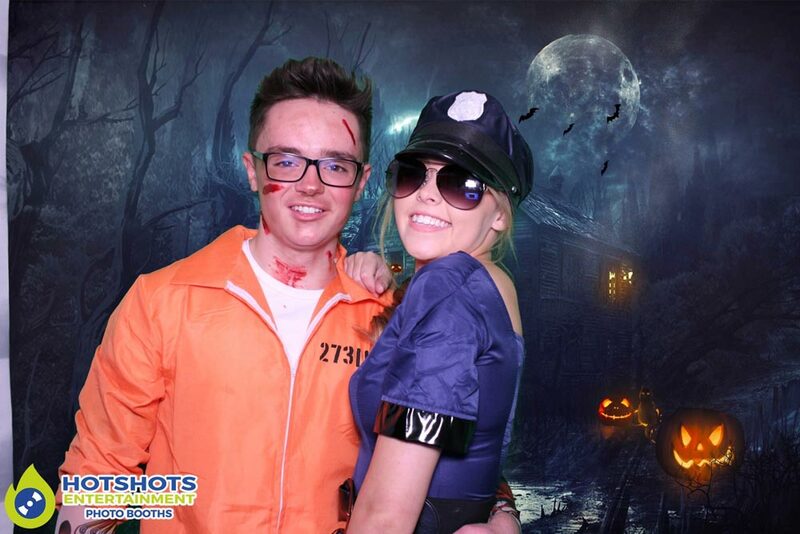 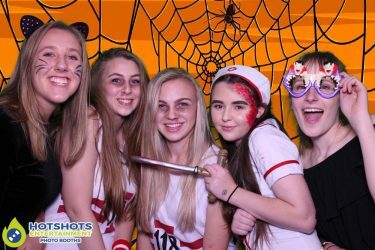 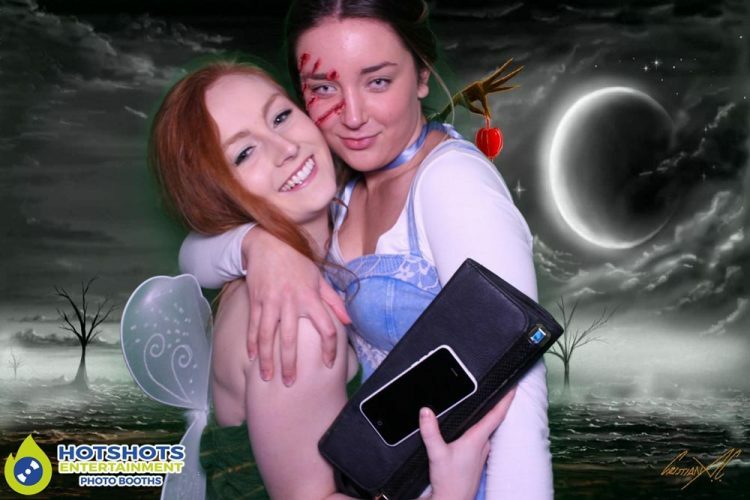 A fantastic night last night at The Vale Golf Club with Prince Henry’s High School 6th form Halloween Ball. 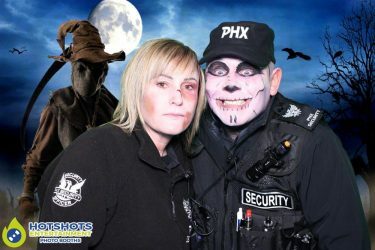 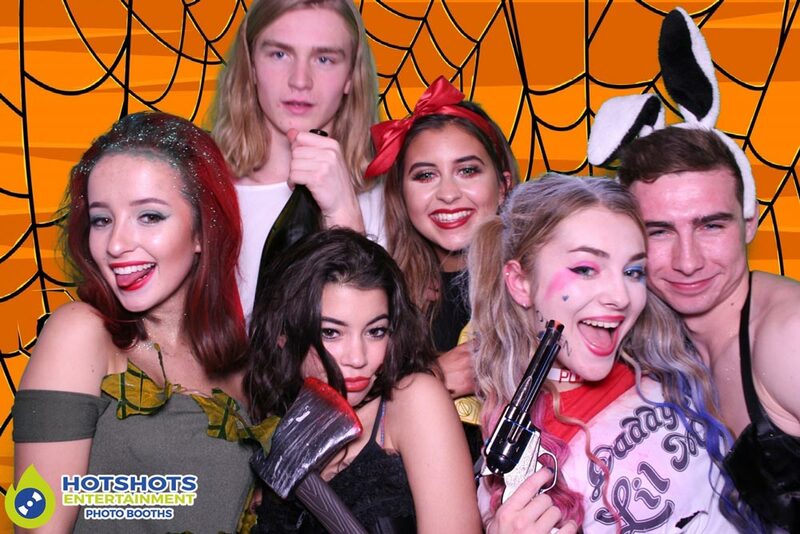 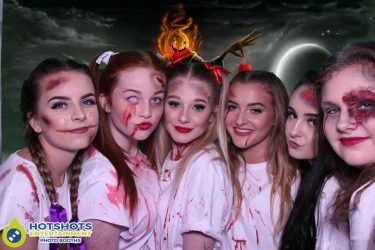 The was some really great costumes & I thought you all look amazing, well done to all of you, it was such a great night & we got some great photos in the photo booth, even the door staff dress for the occasion & both looked scary. 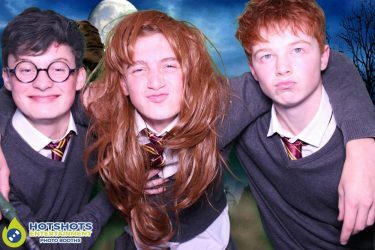 It was a long drive up & caught in quite a bit of traffic, but I knew these guys were going to have an awesome time, I can still remember the last 2 times providing the photo booth’s for them & they were great, so last night I took out my brand new Octagon shape booth which everyone loved & you can fit more people in which is great. 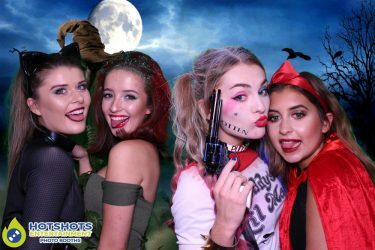 I can’t wait for your next party guys, it is always so much fun & you’re all so friendly & funny. You can see some of the pictures below & the rest you can find HERE, don’t forget to tag & share if you dare.